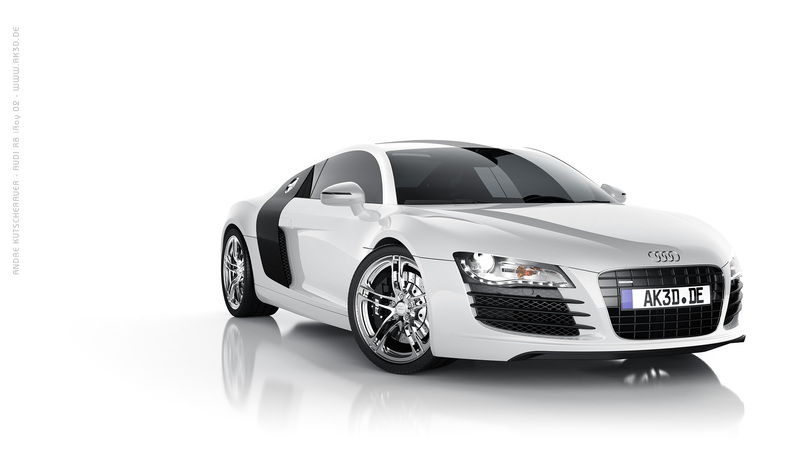 This is a 624 pages complete step by step guide how to model an Audi R8 in high quality with mainly class-A surfaces with rhinoceros for visualisation or animation purposes. 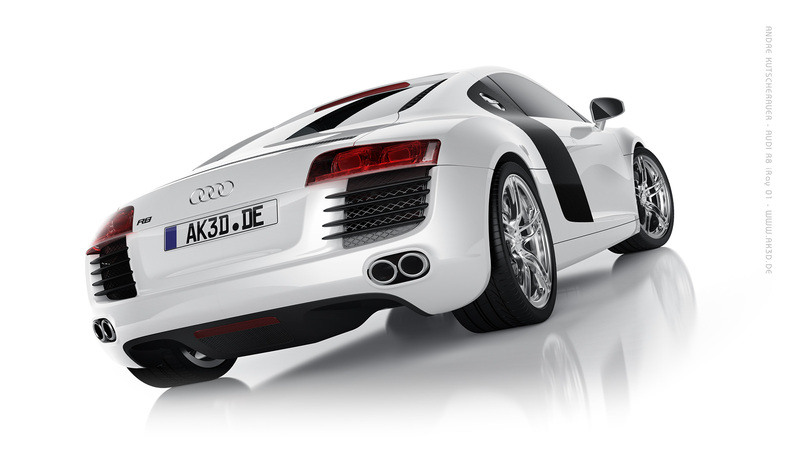 You will learn how to create a photorealistic 3d model of this car out of just one piece of paper. The blueprint. You will learn how to construct the whole model from scratch up to the quality as seen on this renderings and in the animation. Each working step is illustrated with a screenshot, the used tool with icon and a description what to do. You will learn how to construct the whole model as seen on this screenshots an in the animation. 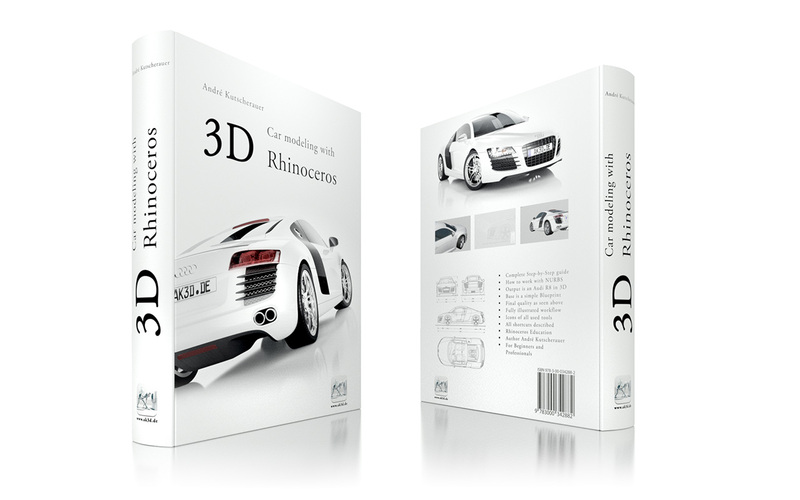 It is written for Rhinoceros as this program is the absolut perfect entry to the world of nurbs modeling. After doing this purely practical lecture, you will be able to model nearly every complex industry product faster and more precisly. This tutorial is realizable with an educational license of rhinoceros. 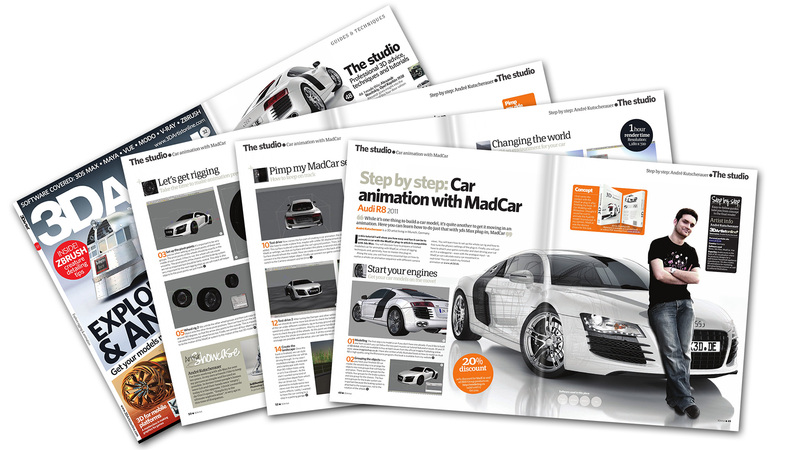 For the 3D Artist Magazin Issue 32 I wrote a six pages 3D tutorial about the awesome car animation plugin MadCar 3 from iCube R&D group and I have made the cover illustration for the supplement.Thanks to Sarah Slee for making this possible and a big thank you to Anvar from iCube R&D group for giving me incredible good support! This is the output of the tutorial book above. 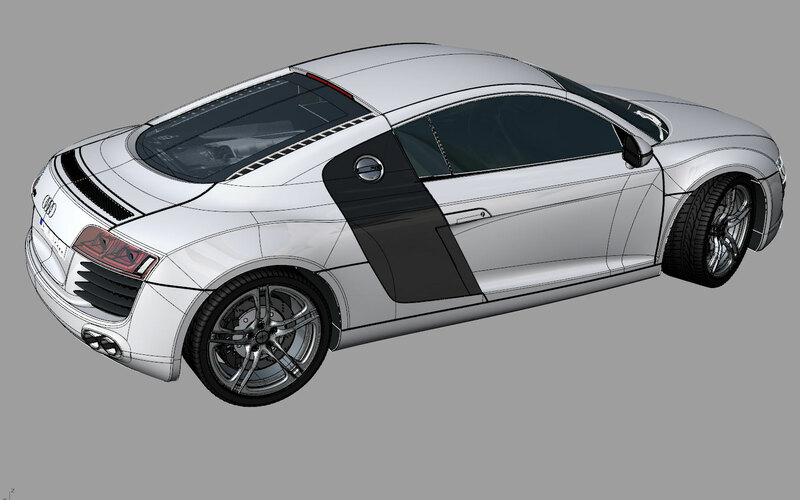 It´s the complete final model with all curves, surfaces and blendings. Above you can see a turntable animation of the modelfile, directly captured in rhino with just a little reflection maps added. 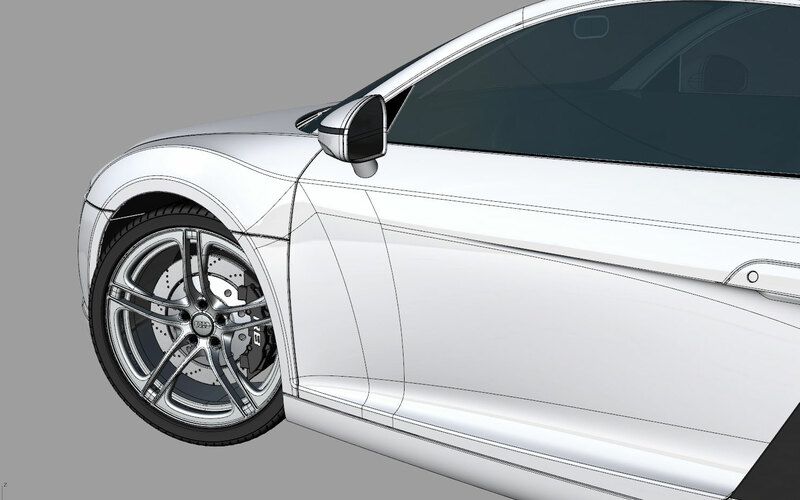 All details are modeled with NURBS as described in the book. The file format is 3DM. Every object is put on it´s own material layer. You can use it for animation or still rendering.